This Week's Best Android and iOS Apps! ~ Android Forever! 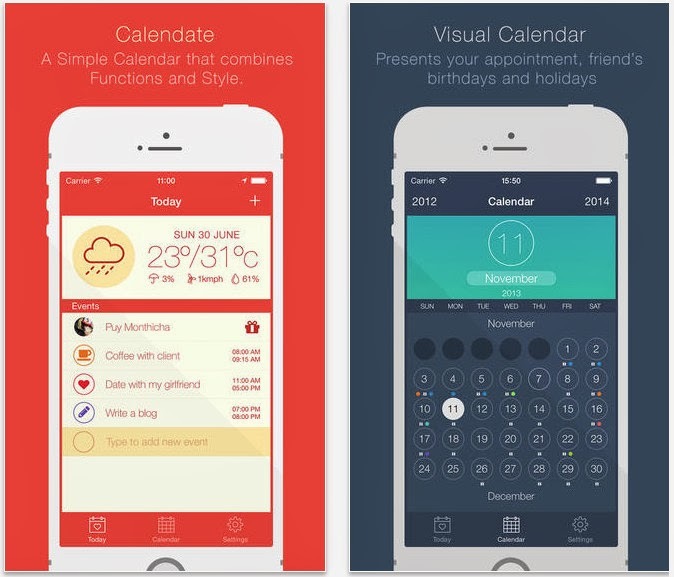 This Week's Best Android and iOS Apps! Description: "You can now browse and install your previous application purchases. It shows only applications that you purchased, you don't have to dig through hundreds of free apps anymore." 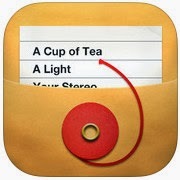 Description: "truBackup - The easy-to-use backup and restore app. truBackup is the backup assistant you need, with its great features and simplicity, it makes phone backup and restore activity very simple. truBackup - Backup and Restore app is designed with the principle: "My Backup My Cloud"." Description: "My Car Locator Free is the easiest to use free car locator in the Google Play Store, with all essential information displayed at all times. MyCar Locator uses your GPS to remember where you park with the push of just one button and guides you back to your car easily. Never again forget where you have parked!" 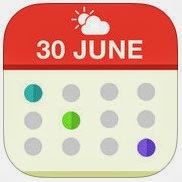 Description: "Enhance and personalize your calendar with Calendate, plan your day according to the weather, decorate your calendar with icons and themes, never miss your friends’ birthdays and public holidays, instantly share your events to your friends." 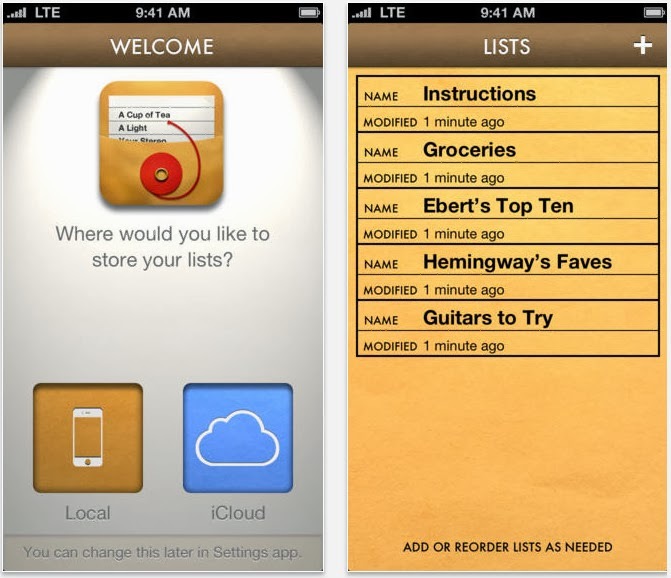 Description: "Ita makes list-making and note-taking quick, fun, and simple. In other words, better. We’ve made it easy to mark stuff you’ve done, move items around, and keep track of everything you want to remember."